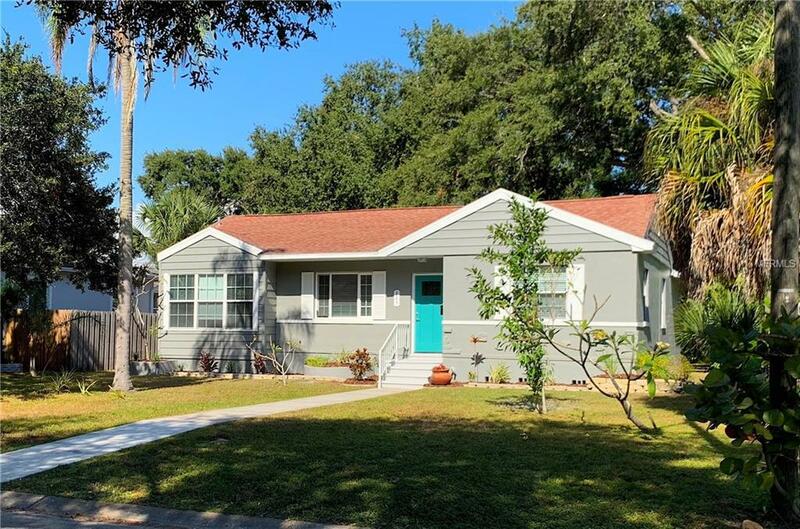 Traditional / Bungalow Style + Coffee Pot Bayou Location = Unbelievable Treasure. 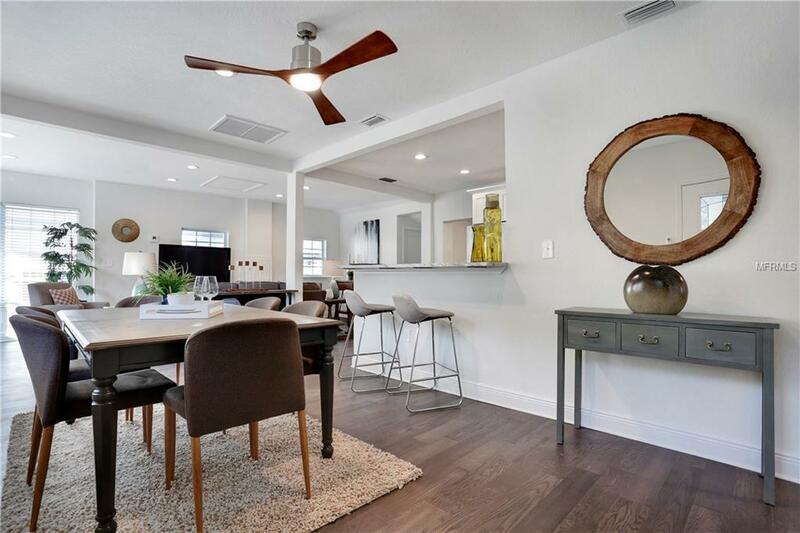 This 3 bed 2 bath home has been completely transformed to this amazing split floor-plan jewel. Chefs Delight Kitchen within a great room connecting the Kitchen - Living Room - Dining Room, with windows galore. 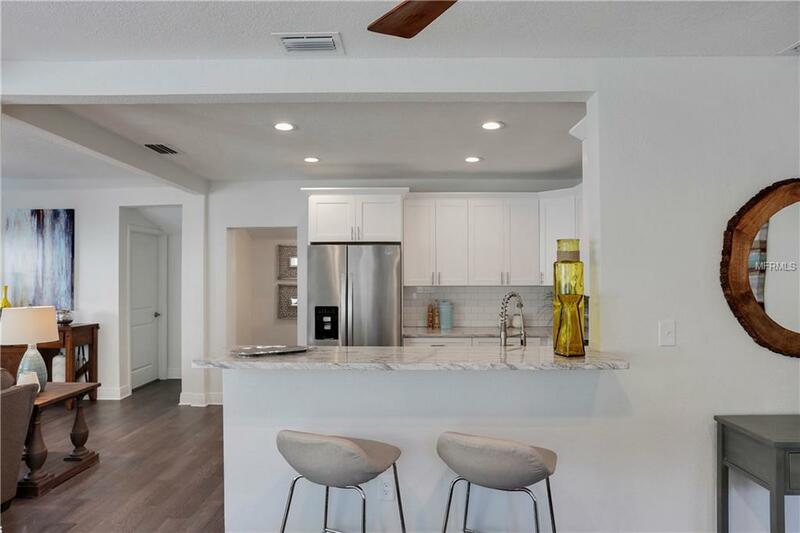 Top notch finishes, such as granite countertops, Stainless Appliances, Engineered Wood Floors, and Ceramic Tile in bathrooms. Gigantic Fenced-In Back Yard with privacy panels, perfect for entertaining, BBQing, and relaxing on the red Yard Swing. The location is truly perfection.. within blocks of this home, there are a slew of active options; shopping, dining, golfing, boating, playgrounds, and parks. 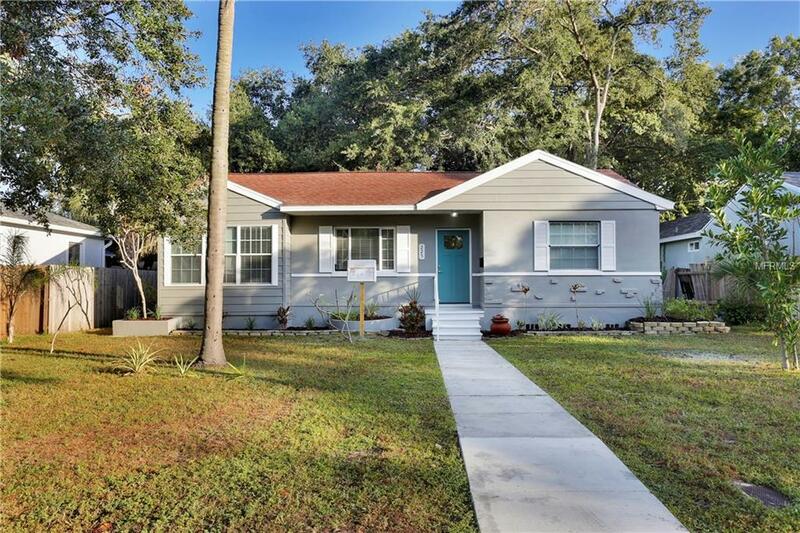 Check out this Coffee Pot Bayou Home NOW, it will not last long.